Can I have more than one active allplants plan? If something has gone wrong, please let us know and we'll do our best to fix it . 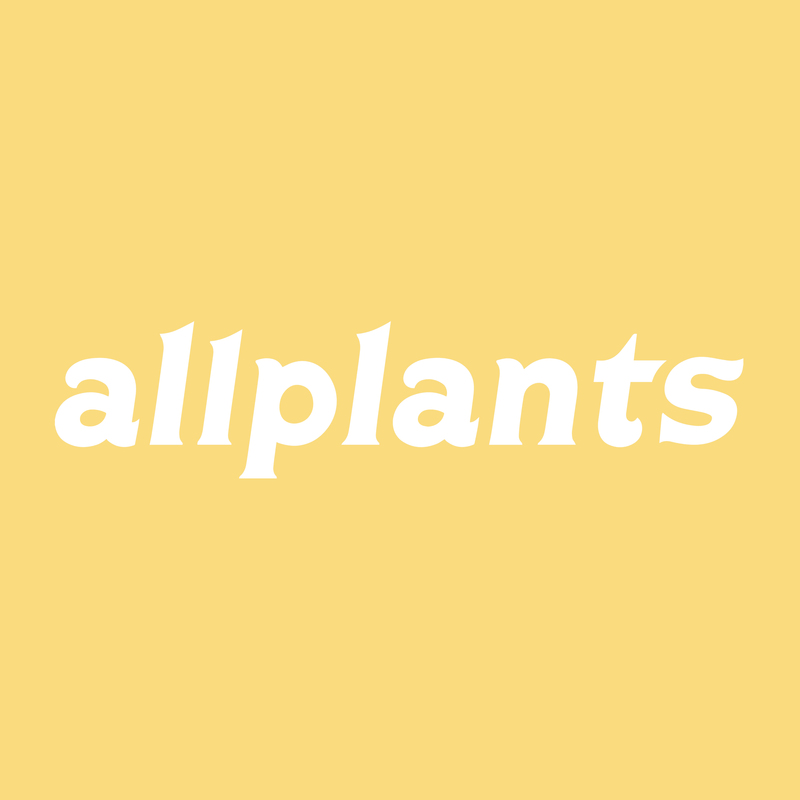 If you want to cancel your plan, just drop us an email at kitchen@allplants.com by 8am, 2 days before your next delivery. You can also give us a call on 020 8068 1700 (Monday to Friday, 9am-6pm). We'd be sorry to see you go, but hope to serve you some more deliciousness again in the future!